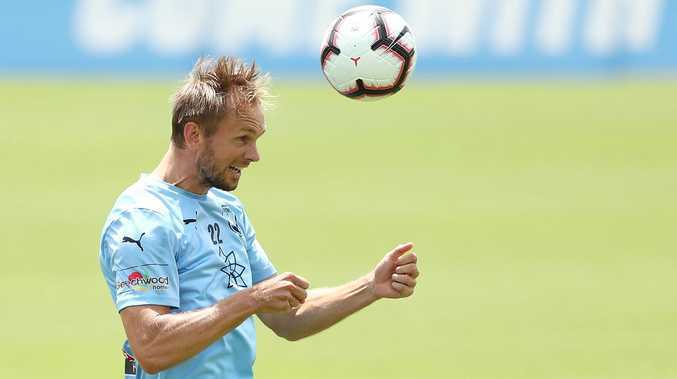 Siem De Jong is set to return for Sydney FC. 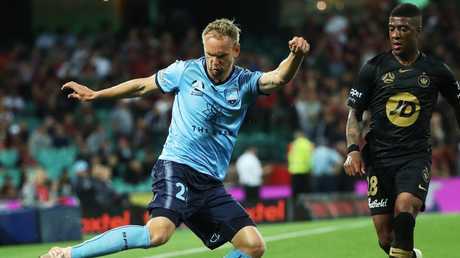 SYDNEY FC coach Steve Corica insists Dutch import Siem De Jong can start in Saturday's clash against Wellington after recovering from a hamstring problem. Whether he decides to bring him back slowly from the bench is up for debate as the Sky Blues look to remain in sight of A-League leaders Perth. Midfielder Daniel De Silva is also in contention for inclusion in the run-on side after missing last week's win over Central Coast due to his loan agreement. "It's great to have them back, both Siem and Danny. They strengthen our squad, which is great for us," Corica said on Thursday. How both players will be integrated back into the squad will be of interest. The title heavyweights have been solid over the opening six rounds, winning three games to sit third on the ladder behind the Glory and Melbourne Victory. The addition of De Jong in particular, who made six international appearances for Netherlands, would add another dimension to Corica's attack. "He can start, whether he starts I'm not sure yet," he said. "We've still got two days to go before we play and there's a lot to be done in that time and a lot for me to think about because we do have a very strong squad." Sydney take on a Phoenix side that has won just one of their opening six games and sit three points above the last-placed Mariners in ninth spot. Wellington are also coached by Corica's former Sky Blues teammate Mark Rudan. "He's a winner, he used to play like that, he's a very tough tackling defender. 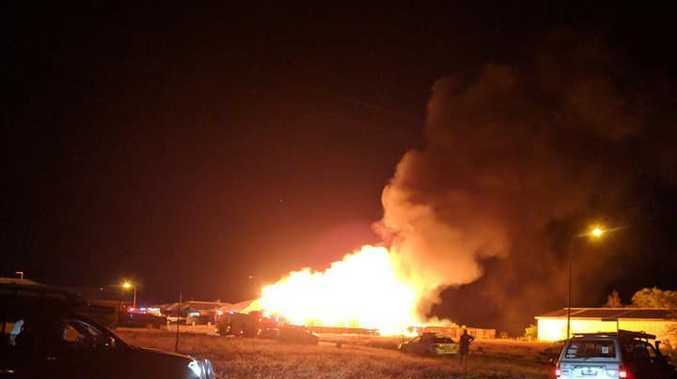 I'm looking forward to it," Corica said. "They're playing a back five so they're difficult to break down. We need to make sure that we're performing well with the ball. We've got a plan to do that."